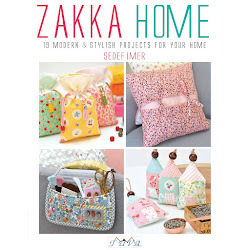 Today I want to share with you this wonderful new book that's just been published by Tuva Publishing. 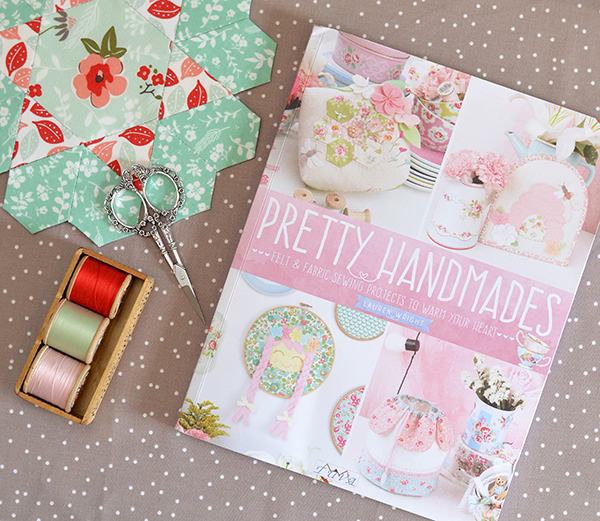 It's called 'Pretty Handmades' by the lovely Lauren Wright (of Molly & Mama fame). I had the great pleasure to be one of the editors of this book, and I'm so excited to finally share a project from it! 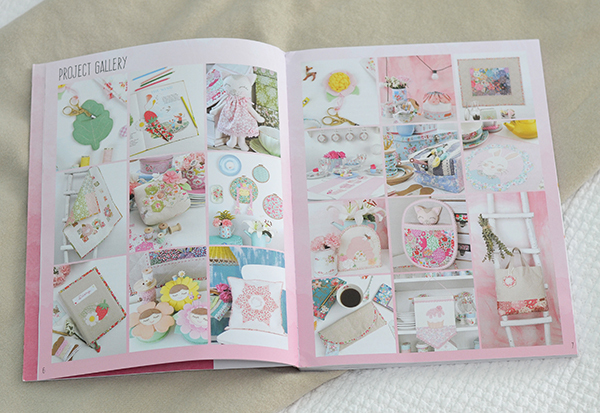 This book is absolutely packed to the brim with the prettiest and sweetest projects you can ever think of. 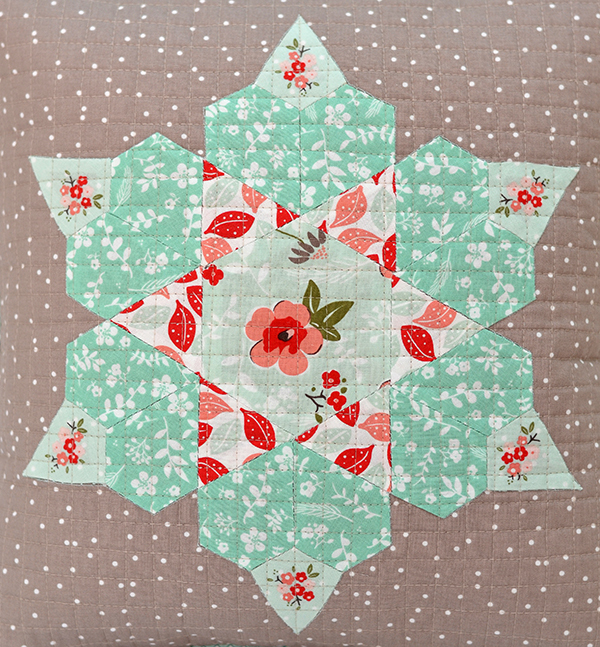 There are so many different techniques to try out: machine and hand sewing, applique, working with felt, English paper piecing, quilting... the list goes on. There is a comprehensive techniques section at the beginning so don't fret if you are a beginner to any of these methods. 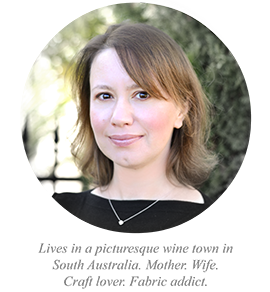 Whilst editing this book I had to minutely peruse every single project - methods, measurements, templates and the like - and I was so impressed to see the quality of Lauren's work and her attention to detail in putting together this book. The result, my friends, is a truly stellar piece of work that every sewist of pretty things absolutely needs in their craft library! 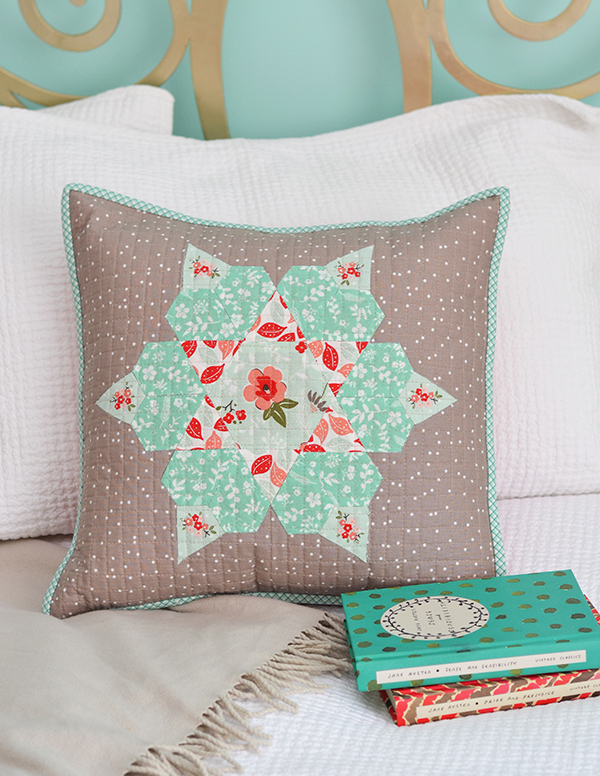 I made the 'Bloom' cushion in my newest Riley Blake collection, Sweet Prairie (that's just come out!). 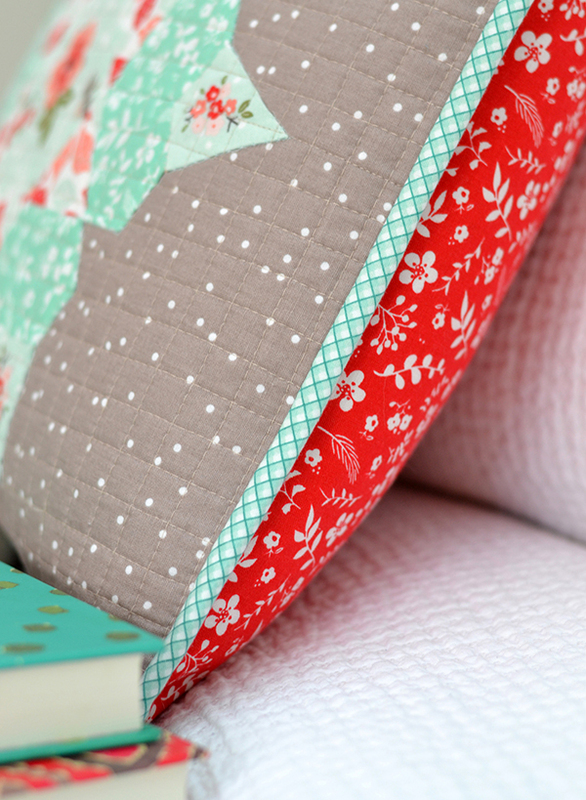 It was hard to pick a colour palette - I finally settled on a mint and grey cushion front with a bright red backing and teal gingham binding. 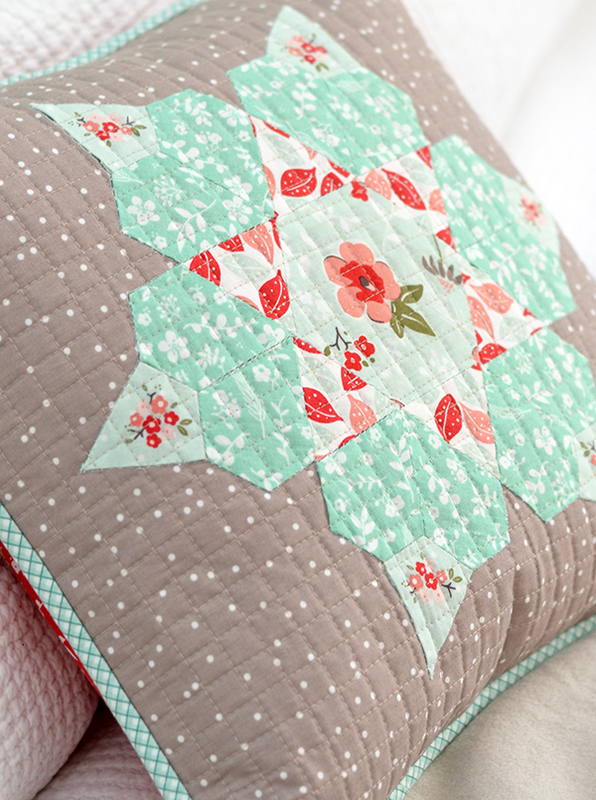 The large flower on the cushion is sewn together by English paper piecing and then appliqued onto the fabric. Sending a big thank you to Lauren for creating such an inspiring book and inviting me to sew along with it! There are lots of talented makers participating in the showcase so pop over to their blogs to check out their projects too. The full schedule is below. Thank you for visiting today! Beautiful fabric choices for the pillow. I love a pillow with binding. 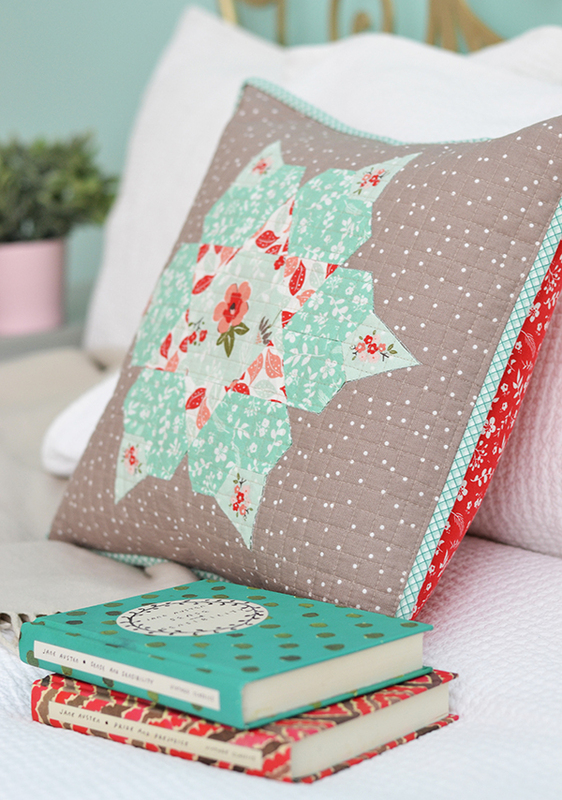 'Linen & Lawn' Pom Pom Cushion + Giveaway !